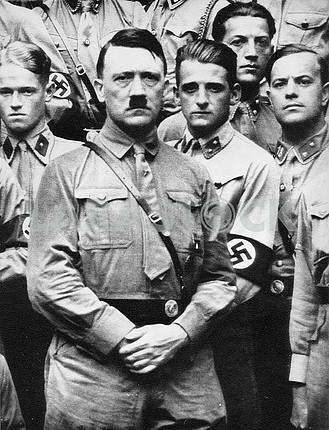 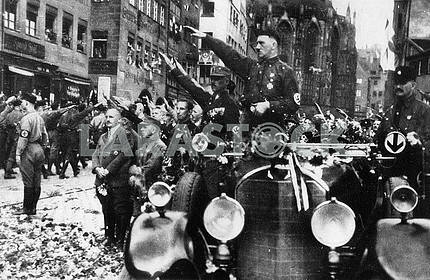 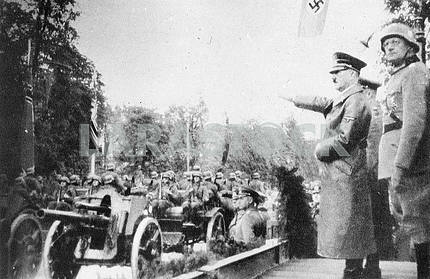 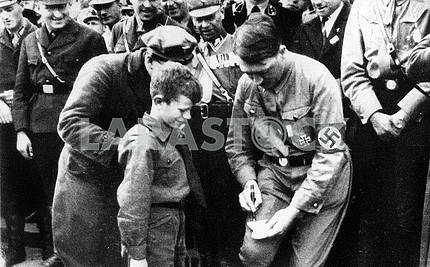 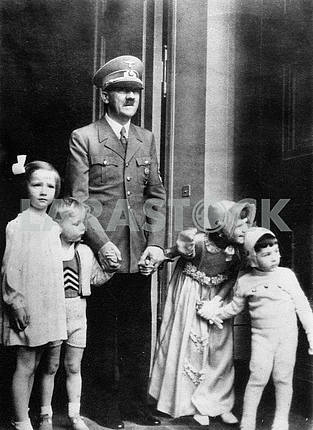 Description Adulf Hitler with german children. 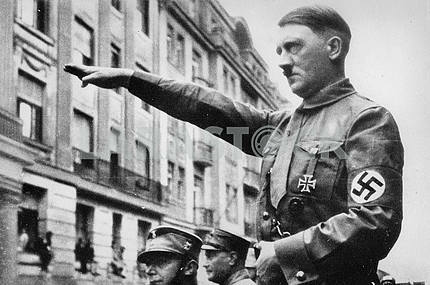 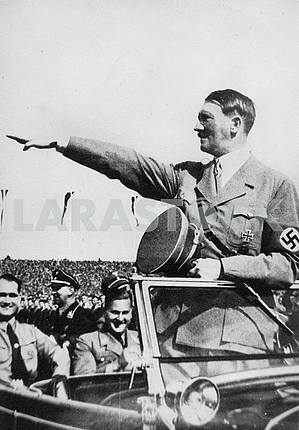 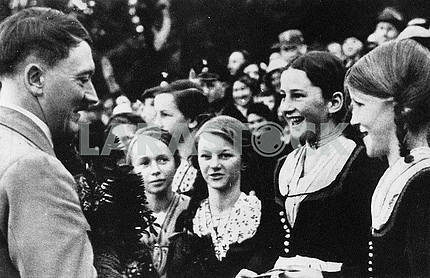 Description: Adulf Hitler with german children. 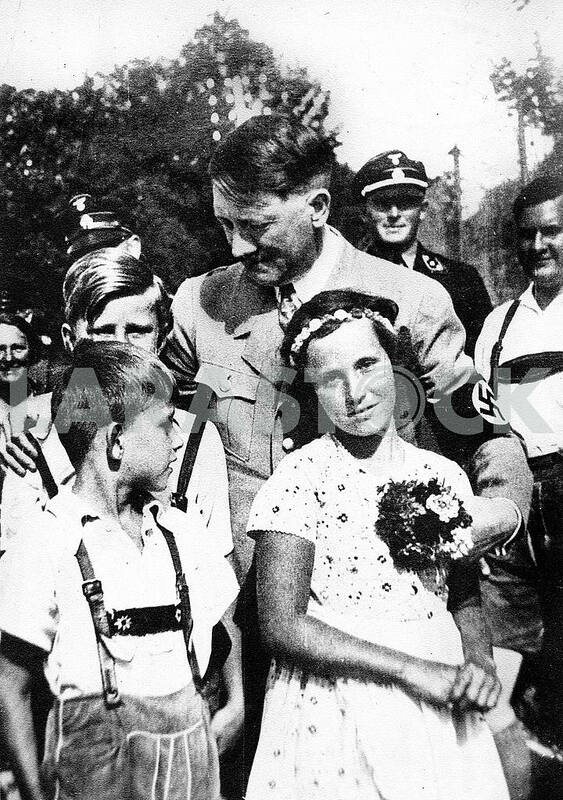 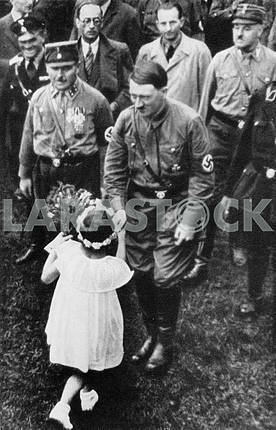 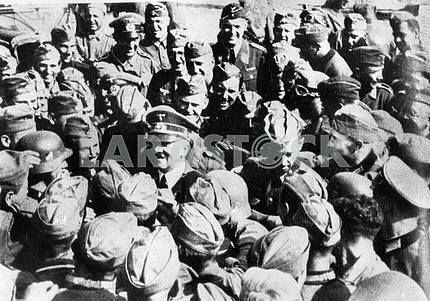 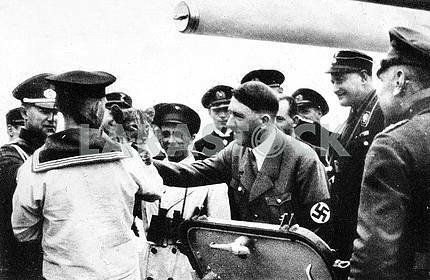 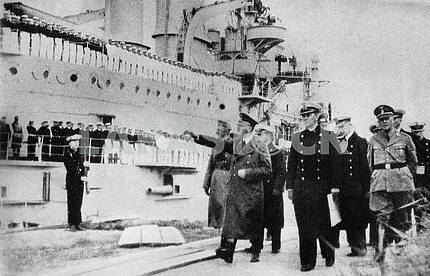 Image Description: Adulf Hitler with german children.